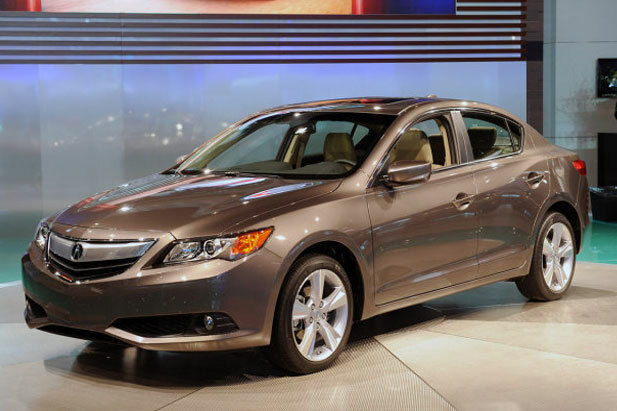 2013 Acura ILX is a compact sedan with stylish and sporty features. Acura has designed this Sedan especially for Generation Y-The most potential customers of Acura ILX. Entry level ILX is equipped with 2.0L inline 4-cylinder engine that produces 150 hp and torque of 140 lb-ft. Its estimated EPA value is 24mpg in the city and 32mpg on the highway. ILX will also be available with 2.4L engine that delivers 201 hp and torque of 170 lb-ft. Its approximate EPA value is 20mpg in the city and 29mpg on the highway. This engine is especially formulated for passionate people who always look for dynamic driving experience. For the very first time in history Acura is launching a hybrid model that is equipped with 1.5L hybrid inline engine with incorporated Motor Assist Electric Motor. When coupled with CVT (Continuously Variable Transmission) it offers estimated EPA value of 35mpg in the city and 38mpg on the highway. 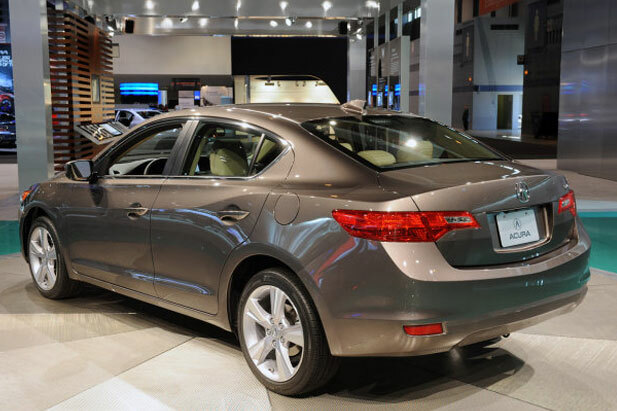 2013 Acura ILX is a wonderful combination of luxury, performance, style and efficiency. Special attention has been paid while designing its exterior and Acura Engineers tried their level best to design it in such a way so that its exterior should be aerodynamically efficient and effective. Interior of this muscular car is very spacious and offers seating capacity for 5 passengers. It will not disappoint you regarding cargo space because it also provides ample space for your luggage as well. Standard Keyless Access System with smart entry and push button start is among most noteworthy features of 2013 Acura ILX. Which of the HID Kits is For You?